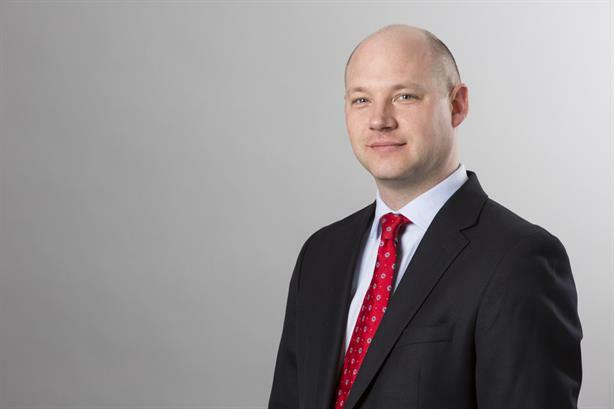 SABMiller has announced that director of sustainable development Andy Wales is to take on the role of director of corporate affairs for its European business. He replaces Gabor Garamszegi, who is to retire at the end of this financial year after a decade at the company. Wales, who starts his new role on 1 July, will have responsibility for government affairs, internal and external comms, industry affairs and sustainable development. He will join the SABMiller Europe executive committee and report to Sue Clark, regional managing director, Europe. Wales led SABMiller’s global sustainability programme for eight years. This includes Prosper, SABMiller’s plan to achieve its sustainability targets. Wales’ replacement is Anna Swaithes, currently head of livelihoods, land and food security. John Davidson, general counsel and corporate affairs director at SABMiller, said: "Andy’s strong focus on sustainability as a driver of business value has taken SABMiller to a leadership position among consumer goods companies and beyond. With Prosper, SABMiller is well placed to secure growth by tackling water stress, dramatically reducing emissions and improving hundreds of thousands of livelihoods around the world." Last year SABMiller announced a shake-up of its global corporate affairs function with the departure of corporate affairs director Catherine May in October, with Davidson taking charge of comms under his new role.